[Game website] Publisher My.com and Intrepid Studios, developer behind the highly-anticipated MMORPG Ashes of Creation, today announced Ashes of Creation Apocalypse. 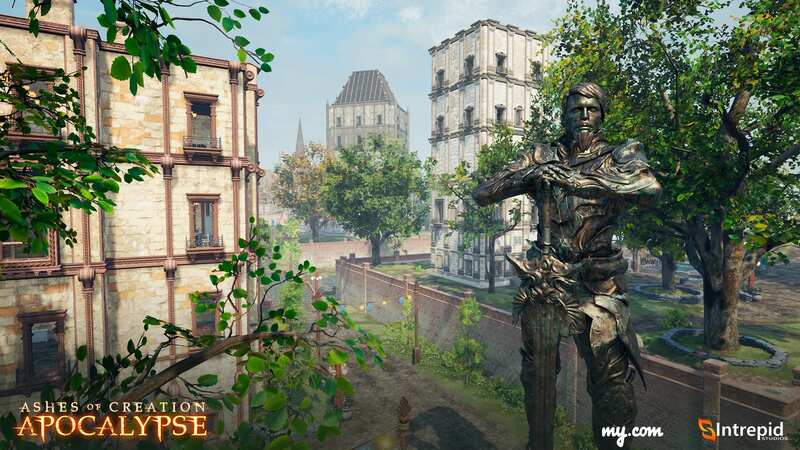 A new competitive and cooperative multiplayer game linked directly to the world of Ashes of Creation, it will enter Open Beta on 18 December for Windows PC. 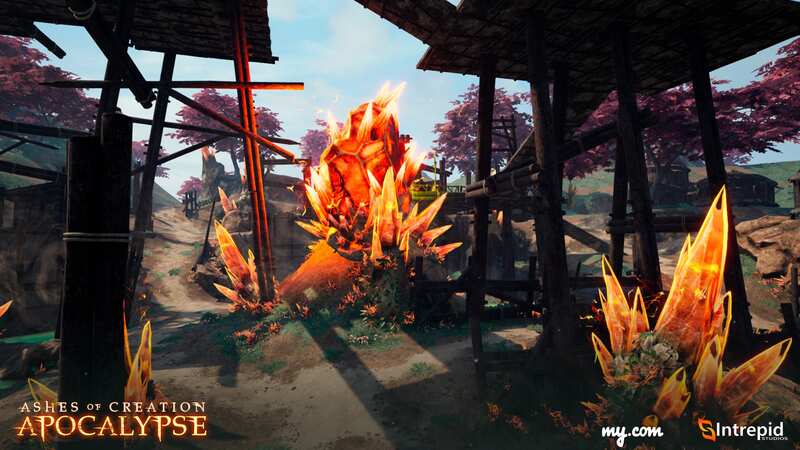 Pitting 100+ players in a huge fantasy world, Ashes of Creation Apocalypse builds upon the core systems of Ashes of Creation while letting players experience its stunning action and visuals immediately. Ashes of Creation Apocalypse delivers a self-contained, standalone experience for fans of competitive action, combat, and chaos. 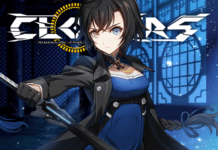 The game will launch with a full-fledged battle royale mode in which 100 players will duke it out with destructive weapons and magic until the last person is left standing. 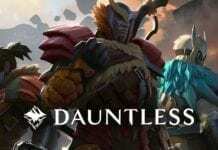 After official release, new unique modes will be introduced, letting 200 players join forces in massive castle siege battles, as well as cooperative horde mode missions in which small groups must fight off ravenous hordes of vicious demons. To further reinforce the bridge that Ashes of Creation Apocalypse creates to Ashes of Creation, every cosmetic item that players earn or buy while playing Ashes of Creation Apocalypse will be added to their Ashes of Creation account for use in the MMORPG when it goes live. 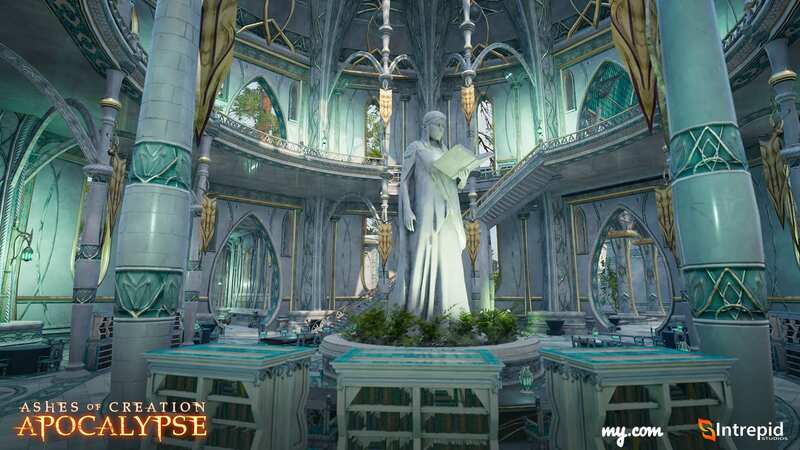 To recap: Ashes of Creation Apocalypse is a precursor to Ashes of Creation. 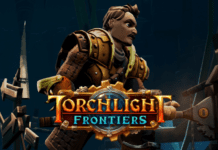 It is a fantasy battle royale, a cooperative horde mode experience, and a massive siege warfare all in one. Players around the world can play with and against each other, with no region lock in place. 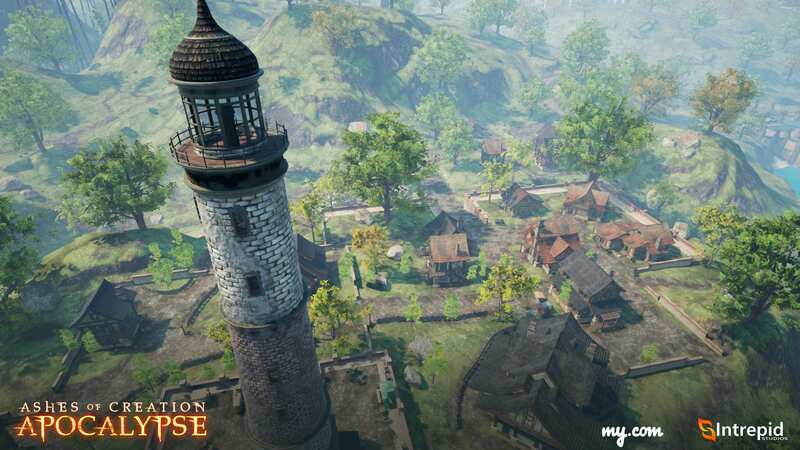 All of this will connect to Ashes of Creation when it arrives. And totally free!